Should a board of directors do fundraising? How do I get corporate sponsorships? Is stewardship the same thing as fundraising? Selected as one of the top fundraising blogs for 2019! I am an Almoner. I raise money to feed the hungry. I hope to help you raise the money that you need for your church or ministry. 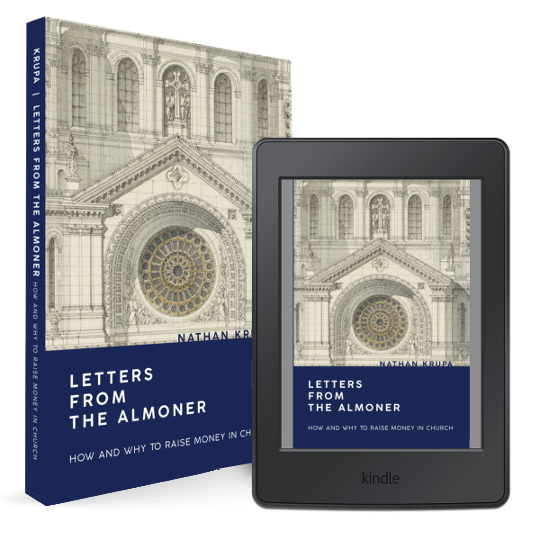 Sign up and get a weekly email with the latest 'Almoner's blog' and tips on how to fundraise to build God's kingdom. The Almoner © 2018. All rights reserved.